With The Bee Token preparing for hypergrowth, we are announcing our partnership with Rentivo, a vacation rental marketing and management software company that will provide The Bee Token much needed visibility within the travel/tourism industry and will provide inventory while also incorporating the BEE token into their platform. 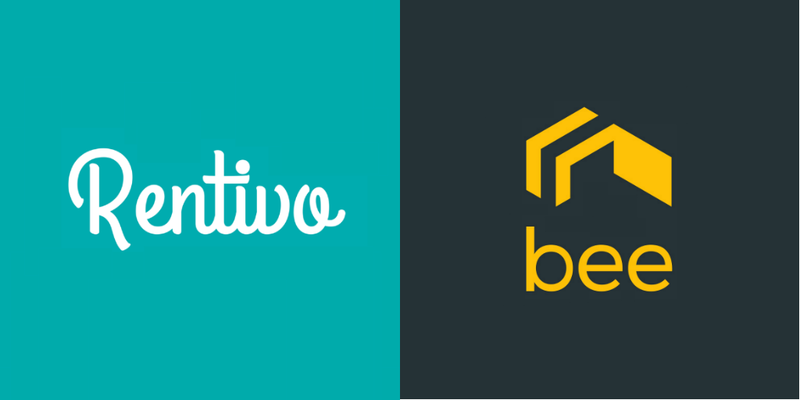 Rentivo’s partnership with The Bee Token will create broad exposure to various inventory channels and showcase the Beenest platform and protocols to fundamentally change the game for rentals. With access to deep industry data from Rentivo, The Bee Token will be able ramp up onboarding, especially in high growth markets like Asia and Europe after penetrating the U.S. market. This partnership will also allow Bee Token to educate the vacation rental industry about the benefits of using a decentralized home sharing platform and how using blockchain technology can empower hosts and guests. This partnership is one in many as The Bee Token begins to advise and connect with large industry and channel partners in the hospitality industry. As a vacation rental technology provider and marketplace builder, Rentivo’s goals are aligned with The Bee Token’s, and we believe this collaboration will push The Bee Token forward toward more mainstream adoption.